If you have a little one who watches YouTube unboxing videos they probably already know what L.O.L Lil Outrageous Littles are. When MGA Entertainment reached out to me for their spring/summer toy box program and I saw the list of products they would be sending for review, I thought Bella had no idea what they were but knew she would love them. Clearly she knows everything because when the box arrived and we opened it she went nuts. I had plans to keep them as rewards for her going #2 on the potty, she however had other plans. With “blind bags” being all the rage right now, L.O.L Lil Surprise Littles are sure to be a hit. They have 7 layers of surprises, yup SEVEN! Each layer reveals a new surprise, Bella absolutely loves peeling through the layers of surprises. Bella really enjoyed unwrapping each layer and finding her surprises. I like that it kept her occupied and it is great for those fine motor skills. Even though there are 7 layers, the packaging is minimal, and totally recyclable. There are many to collect in Series 1, over 45, and each character is completely different. I think Bella would tell you that the LOL doll is the best layer of surprise! She loves to dress them up in all of the accessories she’s revealed. So far Bella has Merbaby, Cheer Captain, Baby Cat, Roller Sk8er, and Center Stage. That is 3 “popular” and 2 “fancy”. They can feed their doll with the little water bottle to find out if she cries, spits, or tinkles. These dolls love baths too. You can give them a dip in some cold water to see if their colour changes! They also come with a ball that can be played with in four ways. It can be used as a purse carrying case, doll display, bath play set, and hangout play set. Okay guys, how adorable is this? 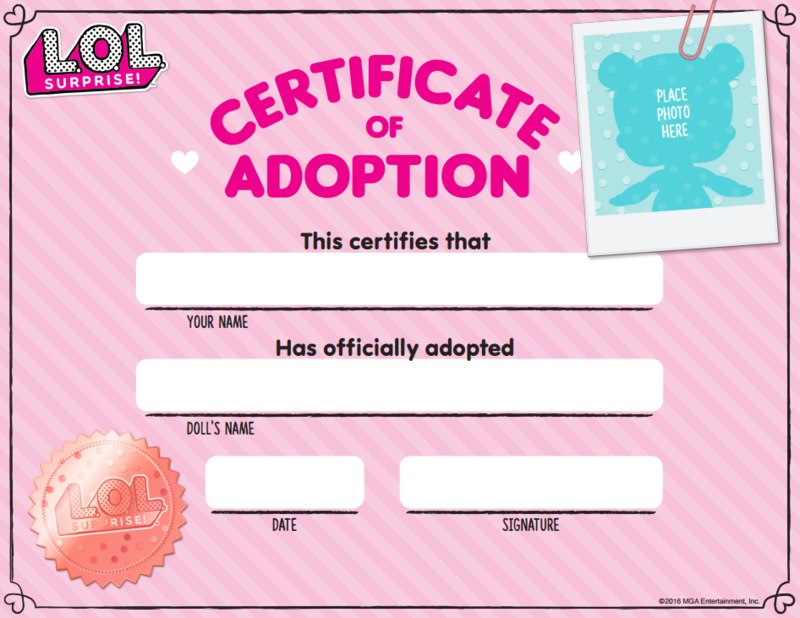 If you go to the L.O.L Lil Outrageous Littles website you can print off adoption certificates for your child’s L.O.L dolls! Totally doing this for Bella. 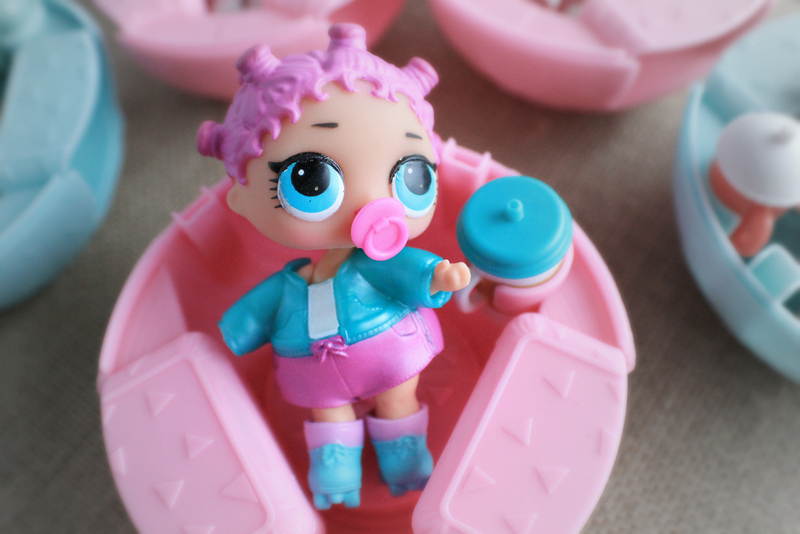 Bella absolutely loves her new L.O.L Lil Outrageous Littles collection. I think Roller Sk8er is her favourite. She comes with a little soother and Bella is obsessed with giving it to her. Stay tuned as I will be featuring more products from the MGA Entertainment spring/summer toy box program soon. At the end of the program I will be hosting some amazing giveaways where you will have the chance to win what we reviewed! 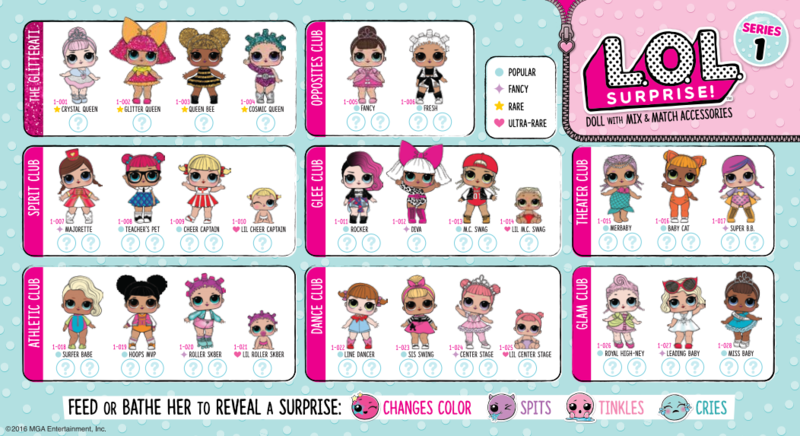 Which L.O.L Lil Outrageous Littles would be your little ones favourite? Let me know in the comments below! You can purchase L.O.L Lil Outrageous Littles at Indigo as well as Toys R Us. To find out more about visit their website. For adorable L.O.L updates and more be sure to follow L.O.L Lil Outrageous Littles on Instagram, Facebook and YouTube! Disclosure: Although we were sent product for review consideration, the opinions and language are all my own, and in no way do they reflect L.O.L Lil Outrageous Littles. Any product claim, statistic, quote or other representation about a product or service should be verified with the manufacturer, company, provider or party in question. 1st of all what an adorable little girl!! I would think any little one would love these little toys. Thanks for sharing. I’ve got a little grandchild I will check these out for. Such cute little dolls. My niece would love them Will check them out. Great product review. Seems like a great toy for kids! My daughter has like EIGHT of these. She just loves them so much. She’s hoping to find an Ultra Rare. My goddaughter loves this toy too. She always requests this as a present and she’s in love with it! She’s told me its her collection. These dolls are really cute & remind me of the Beanie Baby craze where everyone was collecting them. Like that they’re small & easy for little ones to unbox. I’ll have to ask my little sister if she’s heard of these, I think she would love them! The adoption certificate is so cute! I don’t have any little ones but I do have a new 10mo old great niece… still too young but soon. I would spoil her to death with toys but my niece tells me no more. What’s a great uncle to do? These are so cute! My daughter was really into the Popkins when she was this age. I am sure she would have loved these. I always like to see what creative new toys they will introduce. Oh my gosh, my daughter is obsessed with YouTube unboxing videos. I’m amazed how much she loves to watch them and yes she also knows all about these toys! Very cute dolls! I think my eldest granddaughter would love to have these. How exciting it would be to peel away the wrapping to find out what the inside of ball would contain. I’m getting these for her. I love all the different skin tones and hair styles. 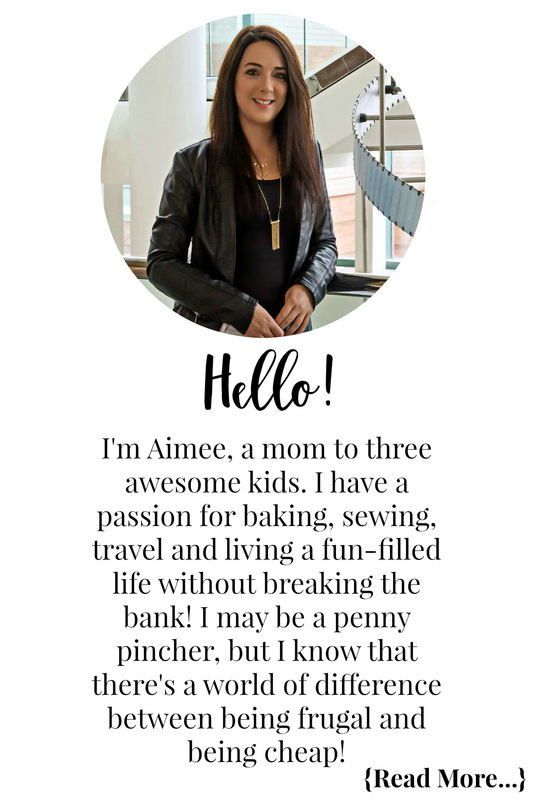 I bet having dolls that are truly unique and interesting makes them much more fun for kids! I didn’t realize these came in little balls. I guess that is all the rage right now though. My daughter would love them. My youngest daughter has been asking for me to get her some of these. They look really cool and cute. OMG I thing my little one would love it I need to find them they are so cute! These are so cute! I think my niece would love the roller sk8ter too! Oh my gosh these are adorable! My daughter LOVES these! And it is fun to watch her open them. They are hard to find in stores, many sell out immediately!